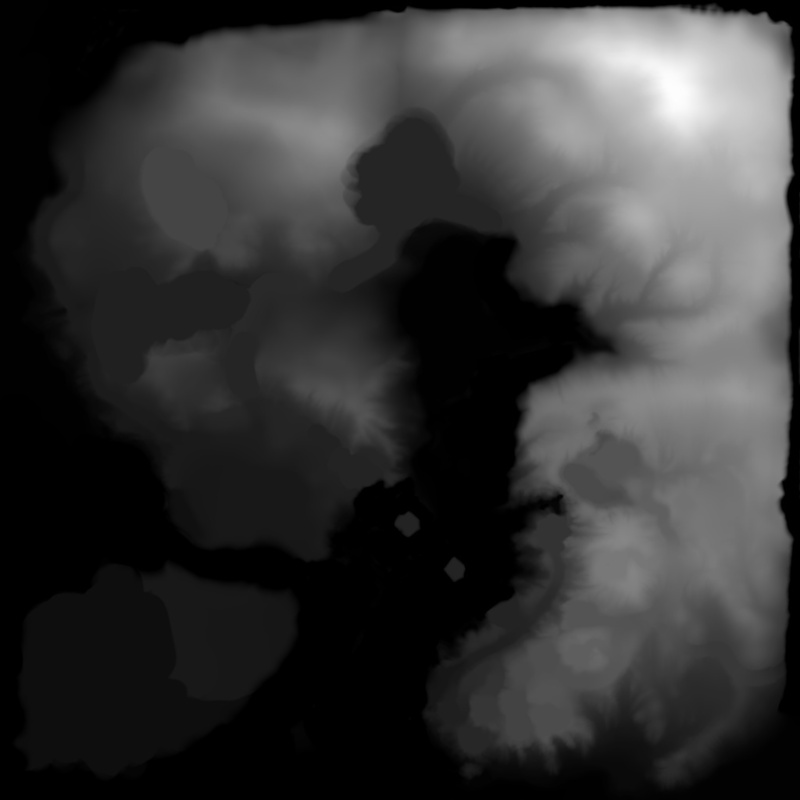 If you are using CAW then you know that everything starts with a height map. EA supplied several with the program but most are flat and require a lot of sculpting to create a world. I've tried making my own in Photoshop but I'm not an artist and the results were bad. 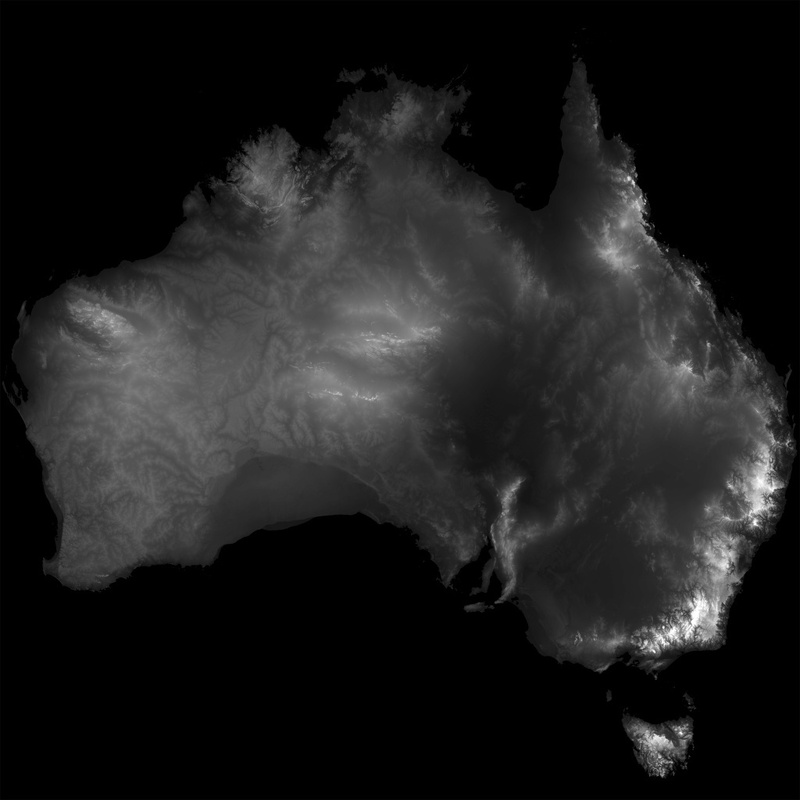 Then I found a tutorial that outlines how to create height maps from the data in Google Earth. I decided to give it a try and darned if it didn't work. I followed the instructions and after I downloaded and installed the programs required I was able to create new height maps using real world data. It took several tries to get one that I could work with but I finally got the one in the picture below. The data is from a small section of the California coast line. A little rough but the basics were there. This saved me a lot of time because I didn't need to do the basic sculpting, I just flattened the areas where I wanted to build houses and smoothed out the rest. 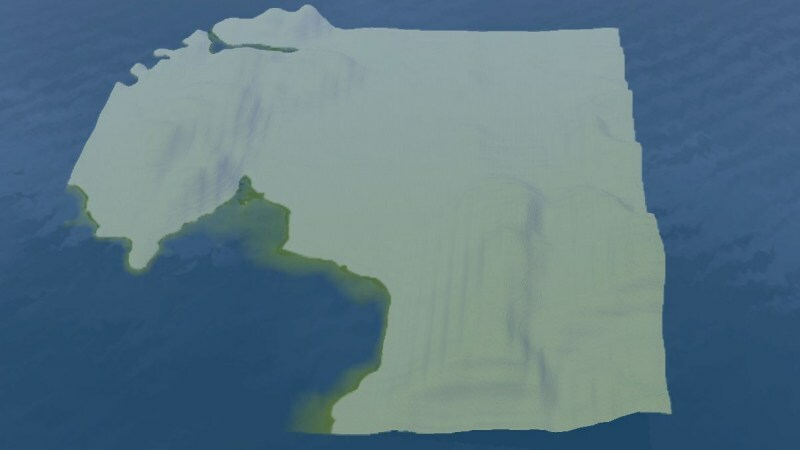 I did add some hills at the top of the map because I didn't want it to look like an island. 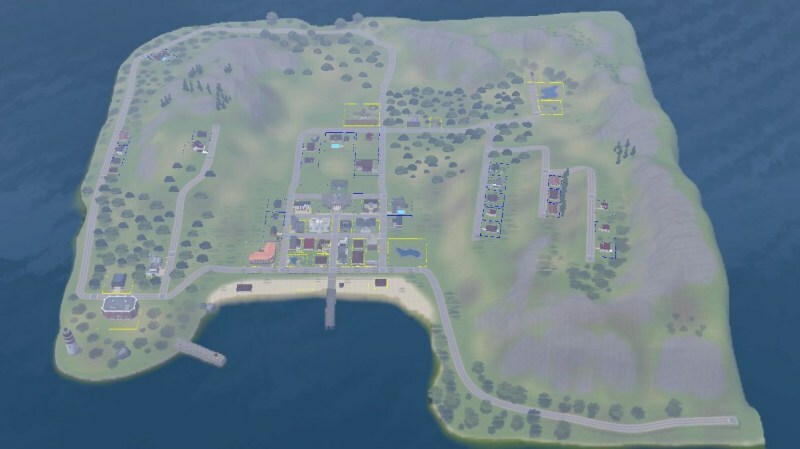 I also added some more land at the bottom of the map. So bottom line,if your looking for new height maps or maybe you would like to make your hometown into a world this will do the job. I doubt that I will ever start with a flat map again. 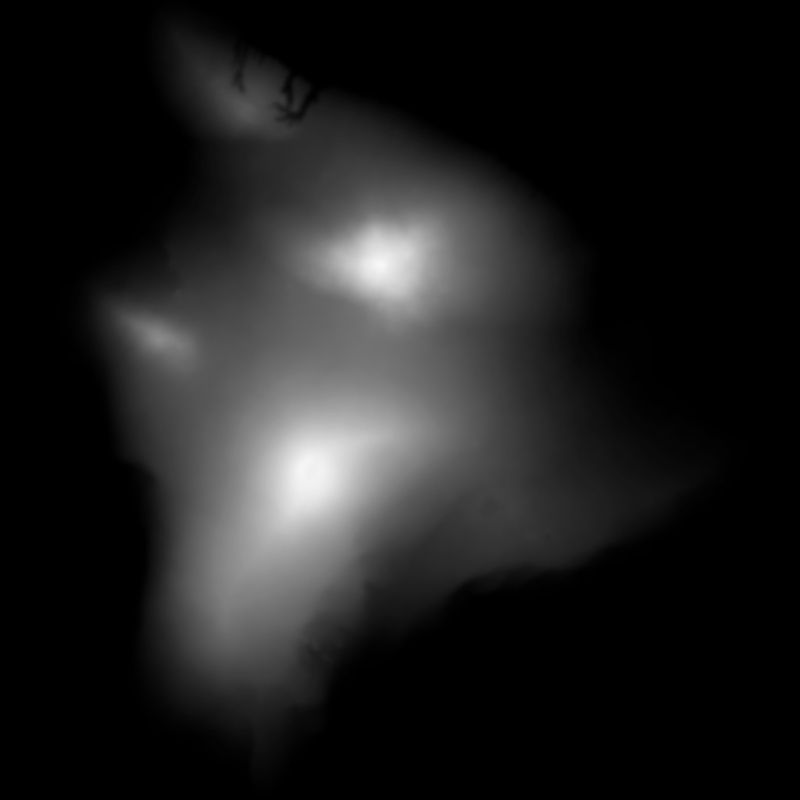 After about an hour with the smooth and flatten tools I had a map that looked like this. Several more hours and my world looked like this. Thanks for sharing this Rich! I had found that tutorial a while ago. So glad you put this up as this is a great tool which can save a lot of sculpting time. 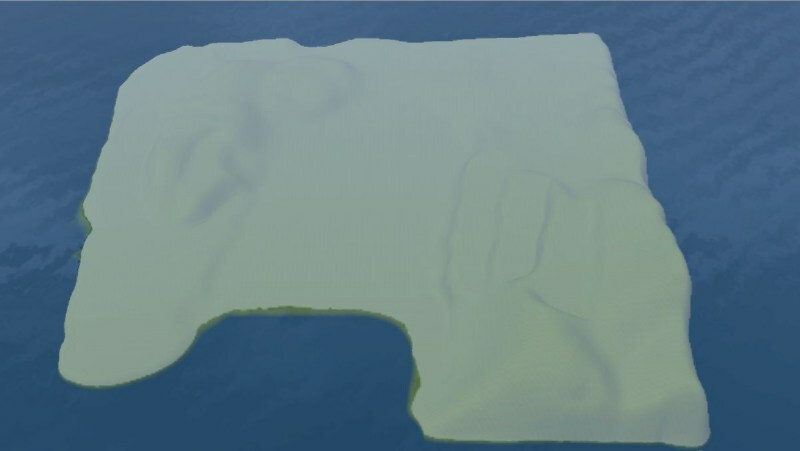 I created a world using this method because of the small selection of EA maps. I had better better luck using an island and I found one called Tonga in the south pacific which was near the Samoan islands. It is one of those unfinished worlds right now we all have in our dusty folders. These are some that I've been fiddling with. Please feel free to grab any of these should someone want them. You should only need to right click, then copy and paste them into your CAW Height maps folder.